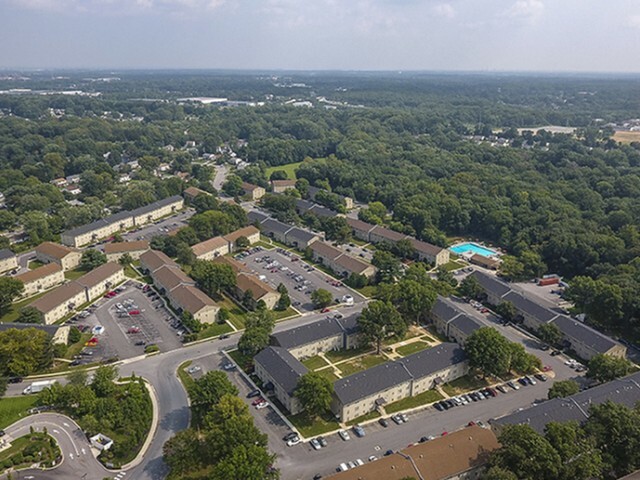 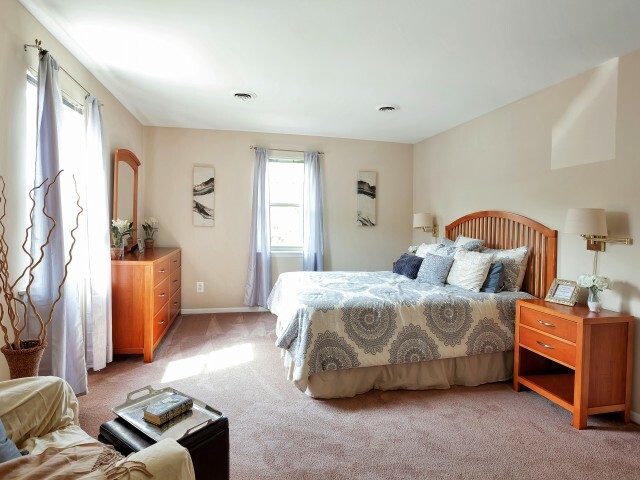 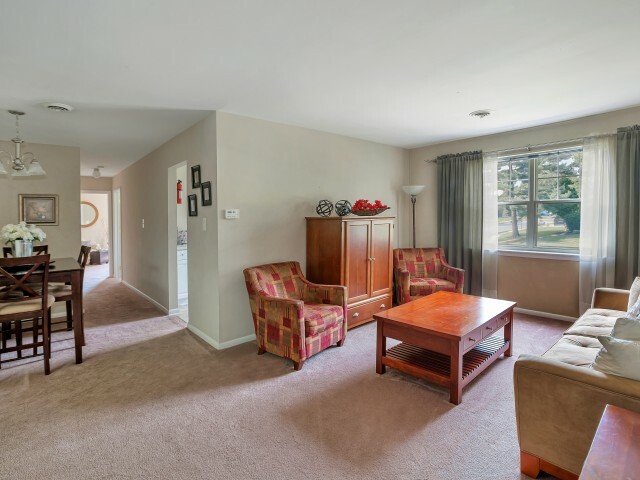 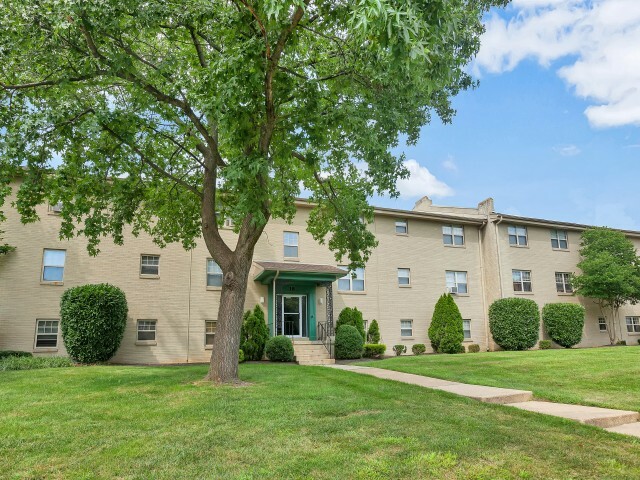 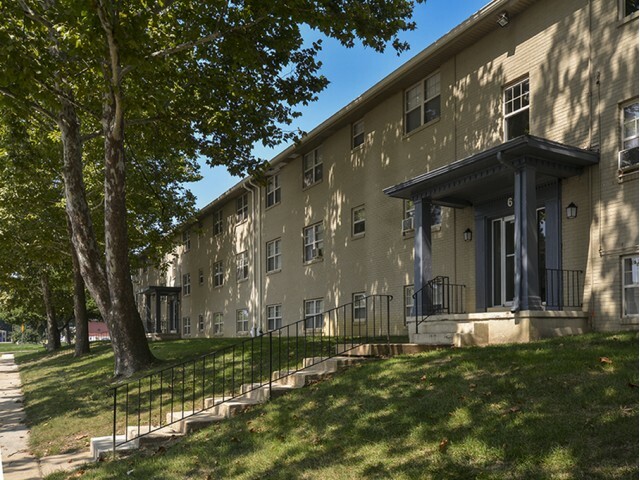 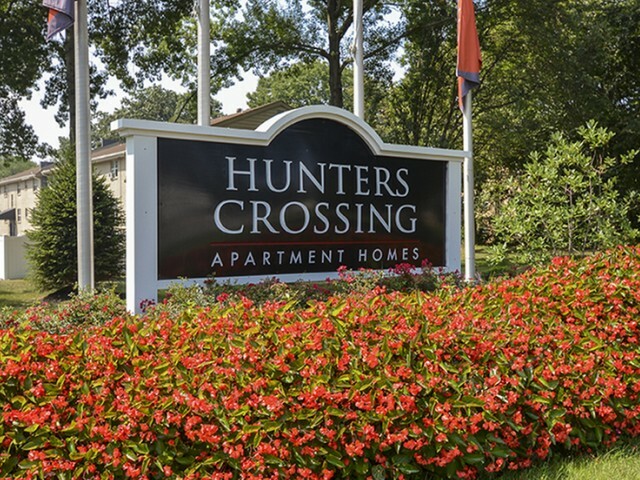 Scroll through our photo gallery to see why Hunter's Crossing is right for you! 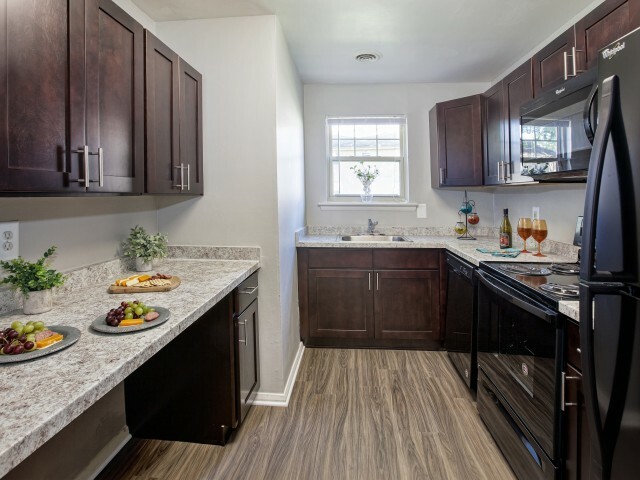 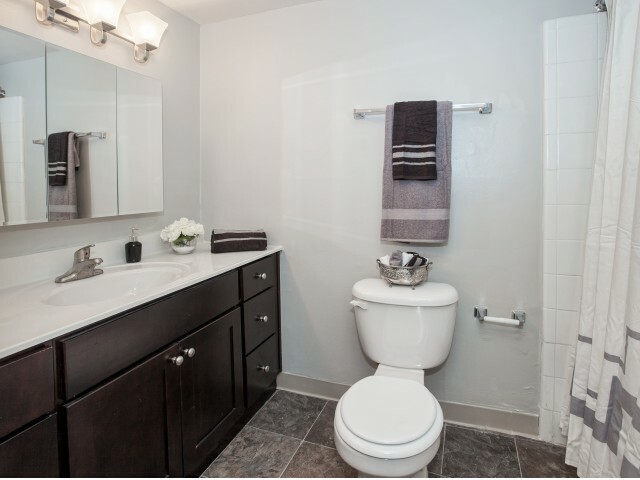 Each of our well-designed homes is filled with the features you are looking for. 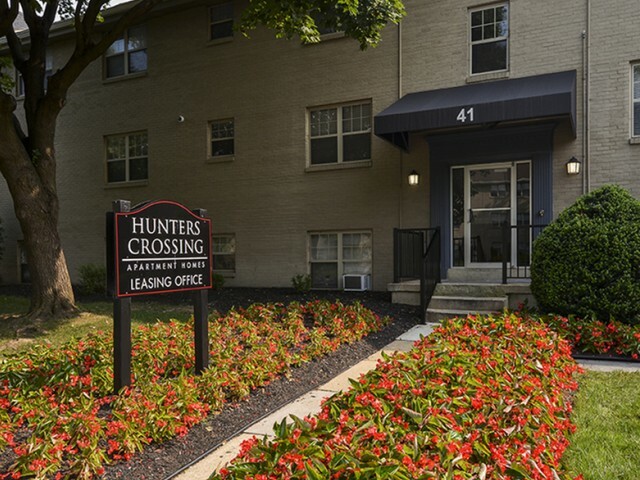 Our conveniently located leasing office hosts a friendly staff dedicated to helping you find the perfect fit. 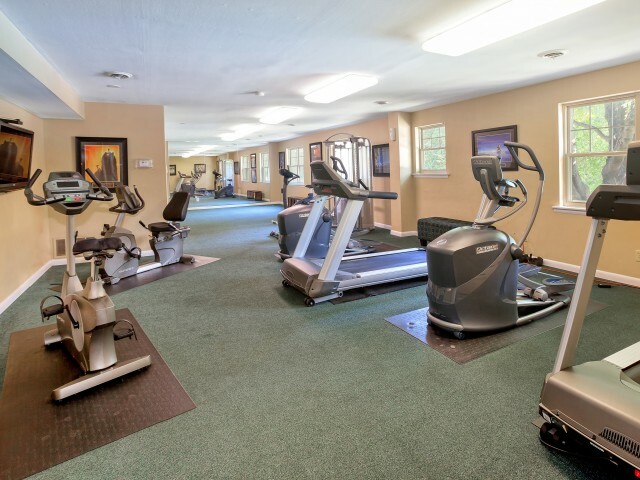 Our convenient fitness center offers a variety of workout equipment so you don't have to spend money on an expensive gym membership. 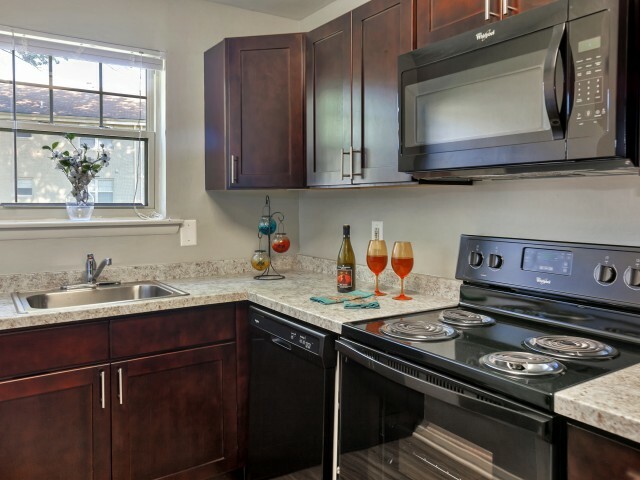 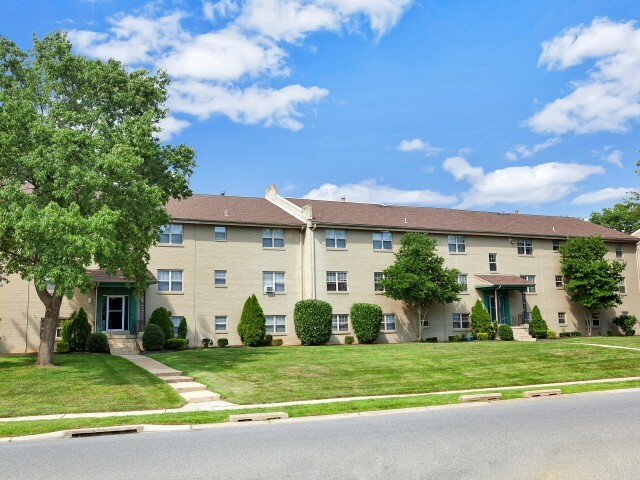 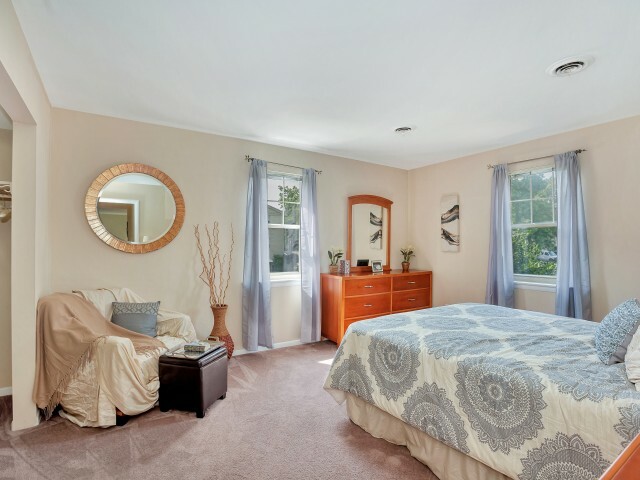 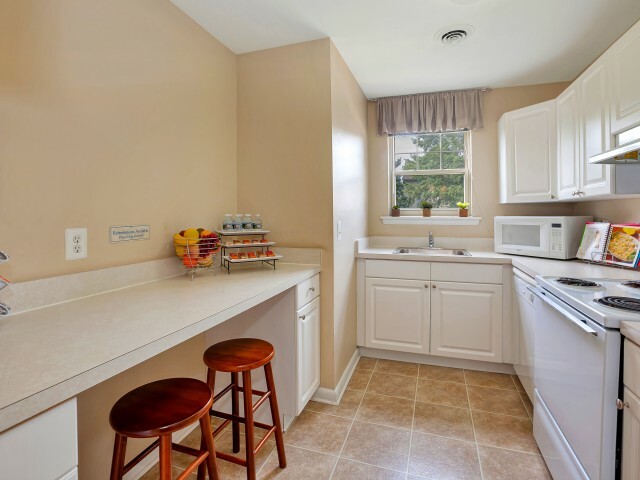 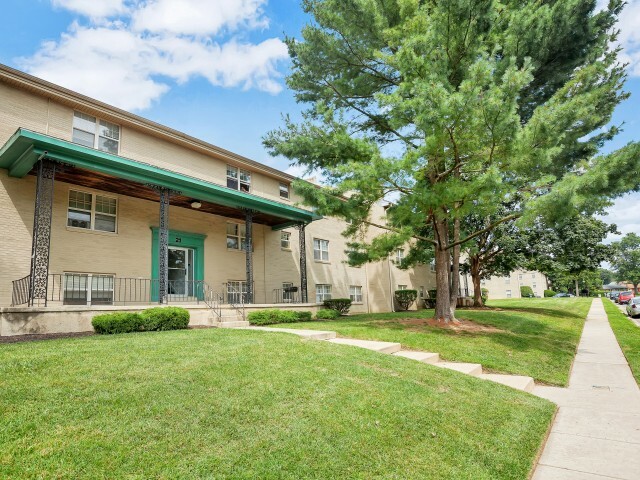 Enjoy well-appointed homes with upgraded kitchens and bathrooms, welcoming living areas, and more. 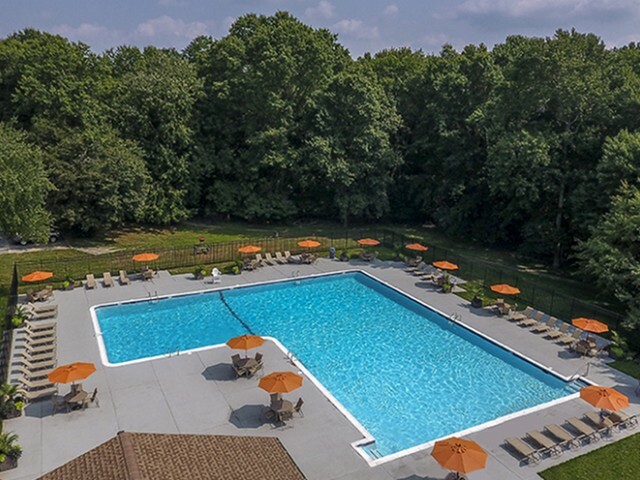 Our community wouldn't be complete without a fun-filled day at the sparkling swimming pool. 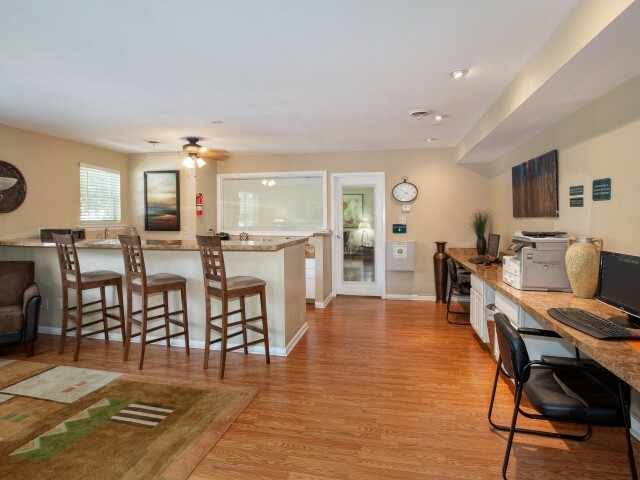 We even welcome your furry friends!  Come see for yourself all that Hunters Crossing has to offer! 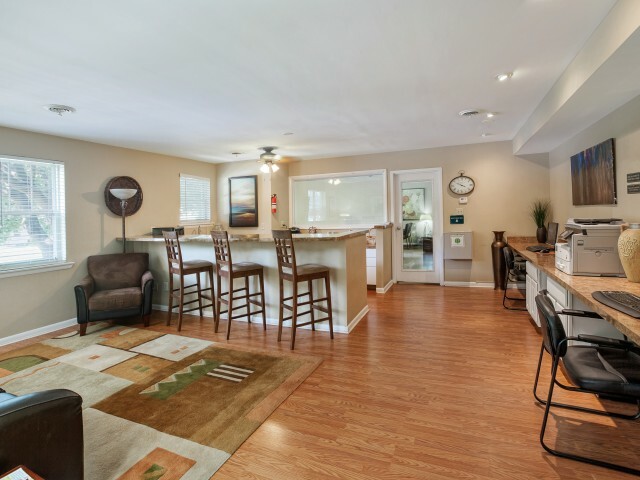 Schedule a guided tour today! 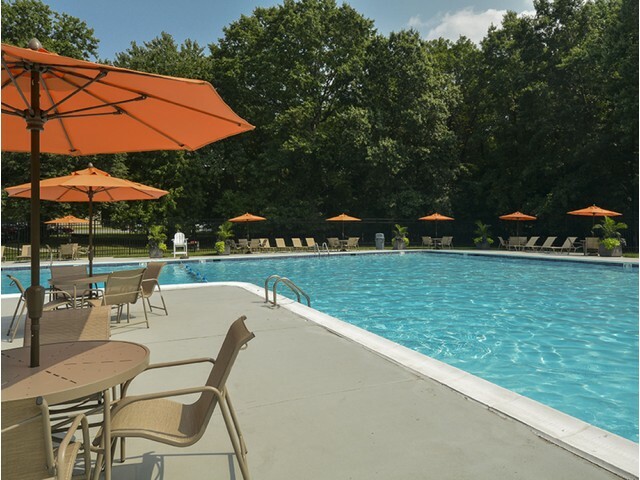 Bring your furry friends too! 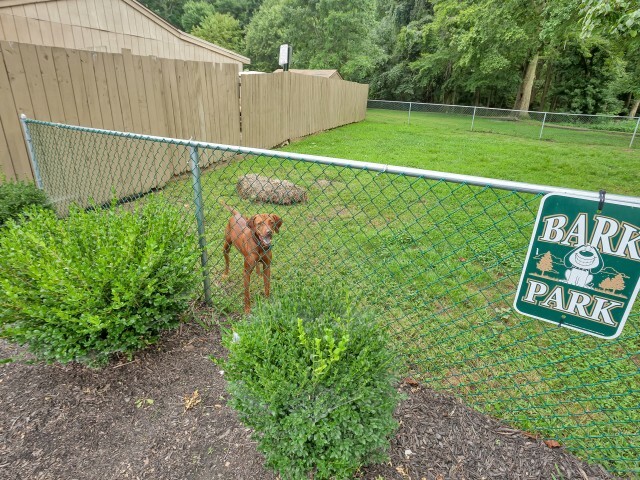 We are a pet friendly community!